Recently Gatorade was in the news about changing a toxic ingredient in their formula called brominated vegetable oil. It’s actually a flame retardant that’s banned in Europe and Japan. Brominated vegetable oil is known to cause nerve disorders, memory loss, hypothyroidism, and cancer. Studies show that it can build up in the tissues of the humans and animals and can cause behavioral and reproductive problems. It’s linked to birth defects, organ damage, hearing loss, and schizophrenia. It is banned in over 100 countries. Olestra also known as olean. Olestra is commonly found in fat free potato chips. 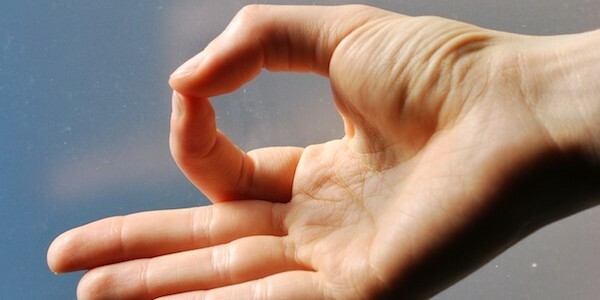 It can cause a depletion of fat soluable vitamins which will rob the body of vital nutrients. It is banned in Canada and the UK. Arsenic. This is found in poultry and rice. You won’t find it on the label though. In chicken feed, arsenic is used as a growth stimulant, to kill parasites and also to make the meat pink. Most recently, researchers have found high levels of total arsenic and inorganic arsenic in rice and rice products. Arsenic causes 20 different types of cancer in every organ of the human body. Since 1999 Europe has outlawed the use of arsenic. If you must buy poultry, buy organic. Coloring agents red 40, red 3, citrus red 3, yellow 5, yellow 6, blue 1 and blue 2. It is commonly found in cakes, cheese, candy, macaroni and cheese, medicines, soda, sports drinks, popsicles, jello, jelly and pet foods. Most artificial colors come from tar and coal. These coloring agents have been linked to health problems, including hyperactivity, migraines, blurred vision, anxiety, fatigue, and cancer. Tests on lab animals of these coloring agents showed signs of causing cancer. These coloring agents are banned in Europe. Potassium bromate also known as brominated flour. It is commonly used to bleach flour in flatbreads, bread crumbs, wraps, rolls and bagel chips.This is made from bromines same chemical found in brominated vegetable oil. This is known to cause nervous system and kidney disorders. It is banned in Europe, Canada, Brazil, Nigeria, Peru, Sri Lanka and China. Azodicarbonamide or azobisformamide. This is commonly found in boxed pasta mixes, frozen meals, packaged baked goods, sneakers and yoga mats. This is known to cause asthma. It is banned in the UK, Australia and Singapore. 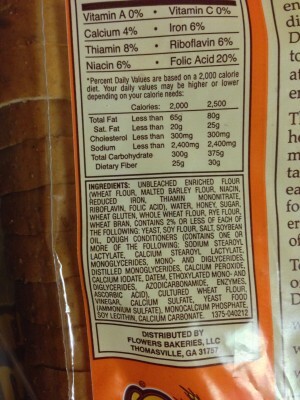 It’s also one of the toxic ingredients listed in the photo of the bread label above. Butylated hydroxyanisole also known as BHA and butylated hydroxytoluene also known as BHT. These are found in cereals, chewing gum, butter, dehydrated potatoes, beer, vegetable oils and nut mixes. They help to prevent foods from becoming spoiled and odorous. Both are known carcinogens. In animal studies, BPA has been shown to cause cancer in 3 different species. It has also been proven to cause brain damage, disturb the endocrine balance, and cause severe allergic reactions. BHA and BHT are banned in Europe and cannot be used in food or cosmetics. Recombinant bovine growth hormone, also known as rBGH and recombinant bovine somatotropin or rBST. These are found in dairy products made from cows with genetically engineered growth hormones. These dairy products end up with higher concentrations of IGF-1 and can cause an increase of it in the human body. It has been linked to colon, breast and prostate cancer. Cows treated with these hormones become infertile, lame, and suffer from infected udders. New Zealand, Australia, Japan, Canada and the European Union have banned these synthetic hormones. If you must have milk, buy organic or even better switch to healthier alternatives for milk like almond or coconut milk. Partially hydrogenated soybean oil. This is commonly found in crackers, cereals, baked goods, in fried foods, salad dressings, donuts and many others. Partially hydrogenated vegetable oils have been linked to heart disease, cancer, and other degenerative disorders. 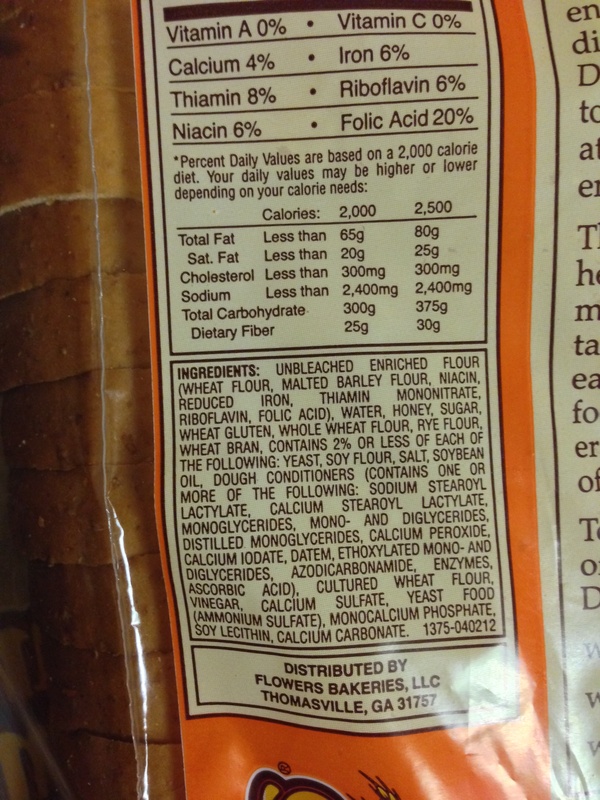 Don’t eat any foods that has the words “shortening”or “partially hydrogenated” in the ingredients. Under FDA regulations, if a serving contains less than 0.5 grams of trans fat when declared, it can be expressed as zero. (Imagine if you eat 4 servings!) Even if the label states “zero trans fat” it could be false. Canola oil. Rapeseed oil, canola’s former name, was banned for human consumption by the FDA in 1956. Then in the 1985, it was put on GRAS (Generally recognized as safe) list. 90% of canola oil is genetically modified. Long term consumption of canola oil can cause destruction of the myelin sheath which is a layer of insulation that is formed around our brain and spinal cord. When the myelin is destroyed then impulses slow down. Studies of laboratory rats fed canola oil showed the development of fatty degeneration of heart, adrenals, thyroid gland and kidneys. Carrageenan. This stuff is even found in some organic products.It’s commonly used as thickening agent, emulsifier and stabilizer in dairy products, dairy alternatives, soy based beverages, meats, creamers and pet foods. It’s linked to gastrointestinal inflammation and colon cancer. There are two types of carrageenan, degraded and food grade, both should be avoided. “Carrageenan exposure clearly causes inflammation; the amount of carrageenan in food products is sufficient to cause inflammation; and degraded carrageenan and food-grade carrageenan are both harmful.” —Dr. Joanne Tobacman, MD, Associate Professor of Clinical Medicine, University of Illinois at Chicago. Why are all of these toxic products allowed in our food, while many of these are banned in other countries? Be informed. Be Safe. Read your food labels and pet food labels..